What to make of Sir Roger Gale? Is he the tame member of parliament for the Belize-owned Riveroak Strategic Partners? What is his obsession with RSP and with Manston about? What is his position NOW? Gale has aimed to set the record straight on this just this week. Strange. Isn’t he supposed to be the member of parliament for North Thanet? Representing ALL the residents of North Thanet. We’ve long wondered why, as Paul Francis asks here, he’s been like a ‘dog with a bone’ over Manston. As a member of parliament, Sir Roger is held to high standards. We are all entitled to hold him to those high standards. Telling the absolute truth about RSP and their proposals regarding Manston is the very least we can expect. Gale has told residents time and again, very publicly on radio and TV, that there will be no night flights. 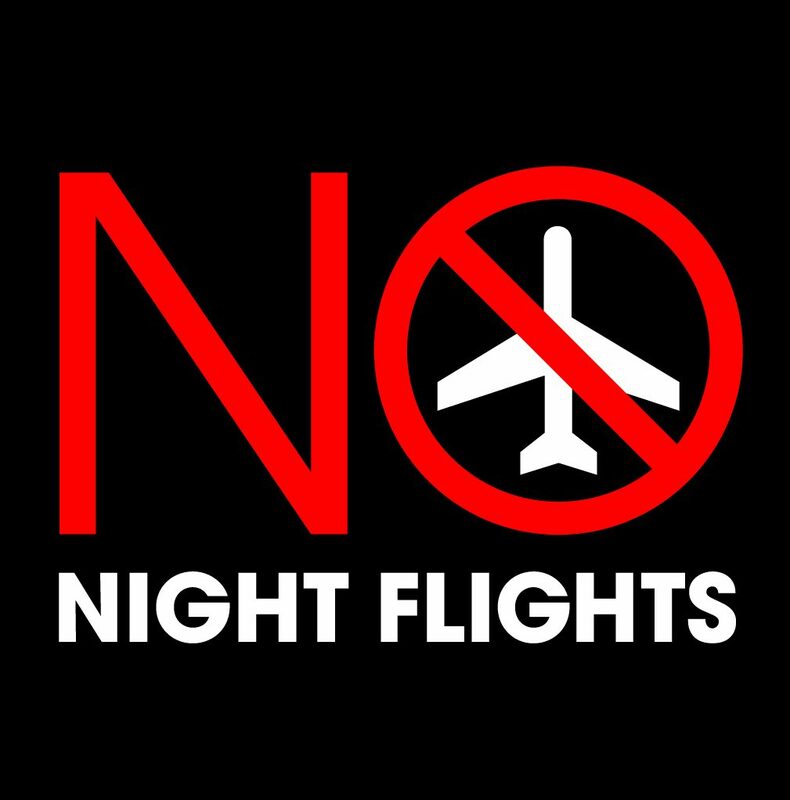 In RSP’s ‘clarification’ on their night time flying proposals, they continue to insist that they won’t schedule night flights but, at the same time, say that some non-scheduled night flights ‘cannot be ruled out’. They also state that they will accept what they call flights ‘carrying time-sensitive cargo with a very specific delivery window’. In addition, they say they will schedule up to six passenger flights between 6am and 7am which still falls within the accepted definition of ‘night time’ (11pm -7am). Not so clear then. Quite contradictory, in fact. In addition, what they have been very clear about is that they are not putting any limit on the overall numbers of night flights. The quota count, or noise budget, they have asked for exceeds that of Heathrow and what they have asked for would allow noisier planes that allowed to land at Heathrow. Excuse us, Sir Roger, member of parliament for Riveroak or Manston, whatever? Doesn’t this all directly contradict what you have been so vocal in telling your constituents and the wider public for many years now? What exactly is Sir Roger’s position? Will he now turn against RSP given that they are directly asking for night flights? Thank you for your email. I apologise for the short delay in providing this response. Beyond the acceptance tests applied to a submitted application for airport-related development (as set out in s23 of the Planning Act 2008), the Planning Inspectorate does not dictate the operational characteristics of airport-related applications made to it. It is for an applicant alone to decide whether or not its airport-related development needs to allow for night flights to be operated. If an airport applicant intends to operate night flights, its Environmental Impact Assessment will need to include an assessment to identify the likely significant effects arising from those night flights, along with a description of the measures envisaged in order to avoid, prevent, reduce or offset them. If an airport applicant does not intend to operate night flights, or have the option to operate night flights, there will be no need to assess the impact of night flights as part of its Environmental Impact Assessment. An applicant must submit a draft Development Consent Order (DCO) with its application and the draft DCO must set out the authorised development that the Applicant is seeking consent for. If an applicant chose to do so it could include within a draft DCO for airport-related development provisions which set out, for example, the parameters associated with any night flights that an applicant wishes to operate (eg their frequency, the circumstances under which they may operate etc). The draft provisions provided in the draft DCO submitted with the application will be subject to examination by the appointed Examining Authority (ExA). Anybody who registers to become an Interested Party at the appropriate time in the Pre-examination period (as advertised by the Applicant) will be able to make representations to the ExA about any of the provisions in the draft DCO. The ExA will make a recommendation to the Secretary of State about whether development consent should be granted, and if so, what provisions are to be included in the DCO, including any provisions relating to night flights if the applicant requested these in its application. The Secretary of State will make the final decision on these matters. The authorised development will be prescribed in a Schedule to the DCO, if development consent is granted. If you have any further questions about the process, please do not hesitate to contact us again. RSP are actually being a lot clearer than Gale is. RSP has said in their documentation that their plans for night flights mean ‘a permanent, major, adverse impact on the quality of life’ in our communities. Isn’t it about time that he came out and said this himself if he continues to support RSP? Isn’t it time he came clean and admitted that the outfit he is so proud to support is intending night flights? At No Night Flights, we’ve always argued that any serious plan for a cargo hub airport would inevitably mean night flights. Time and again, airport supporters have told us “no, no, RiverOak (and now Belize-registered RSP) have no plans for night flights, you are just scare-mongering”. Time and again, RiverOak and now RSP have fudged on this or outrightly denied that their plans would include scheduled night flights whilst slipping in comments on their reports etc which clearly show that this has always been part of the plan. Now it is all out in the open. This is a game-changer, of course. People have been persuaded over the years that ‘getting our airport back’ meant small and with no scheduled night flights. There’s no pretence now and many who felt they were able to support an airport with no night flights are increasingly angry at this prospect and the fact that they feel they’ve been lied to. “The UK’s only successful cargo-focussed airport, East Midlands, has more than half of its cargo flights come in at night – in other words, between 11pm and 7am. “That is the nature of the air cargo market. To persuade cargo airlines to move to Manston, RSP will have to offer night flights. “Whatever your views are about the current owner’s plans for a mixed-use redevelopment of the site, RSP’s plan has to be resisted. “It will devastate the town we cherish and which the society, the town council and others are all seeking to regenerate and conserve its rich heritage. In response, naturally, RSP bluster about not wanting scheduled night flights and seeking to minimise the number. Don’t be fooled. They want a cargo hub. A cargo hub means lots of scheduled night flights. RSP have kept communications on the details of their consultation very quiet. Do you live under the flight path? Have you had a leaflet or letter from them? Probably not as their zone of those impacted by their plans is a very narrow one either side of the runway and doesn’t include most of Ramsgate, for example. Outraged? You should be. Find RSP’s consultation information here.